Your Yearlong Wait Is Over! The Holy Trinity Greek Festival Begins Tomorrow! Your yearlong wait is over! The Holy Trinity Greek Festival opens tomorrow, Tuesday June 4, 2018 at 11:00 in the morning. For the next 5 days the parishioners of Holy Trinity Greek Orthodox Church take you on a trip to the Old Country where you can close your eyes and imagine yourself in a Greek village where locals are celebrating an annual event. 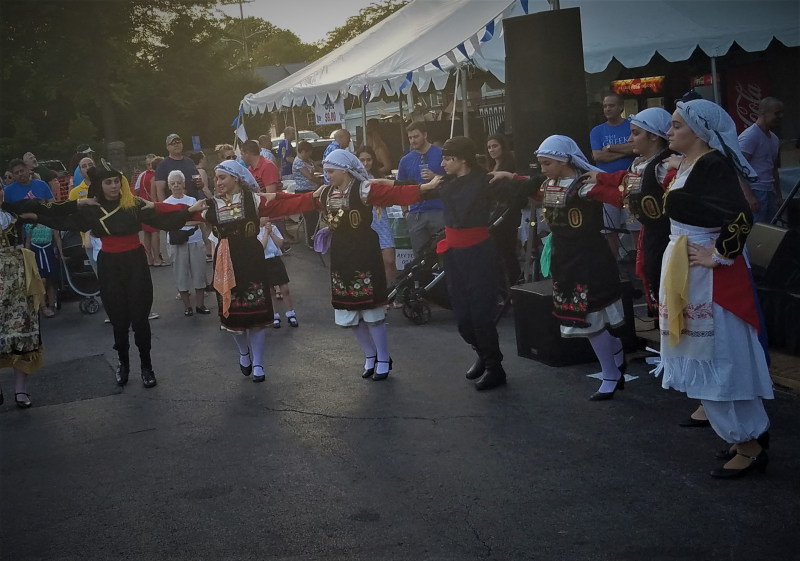 For 43 years, the Holy Trinity Greek Orthodox Church’s Greek Festival has been an important cultural event in Wilmington. What began as a simple food festival has grown into a five-day summer event that celebrates Greek culture, food, music and hospitality. 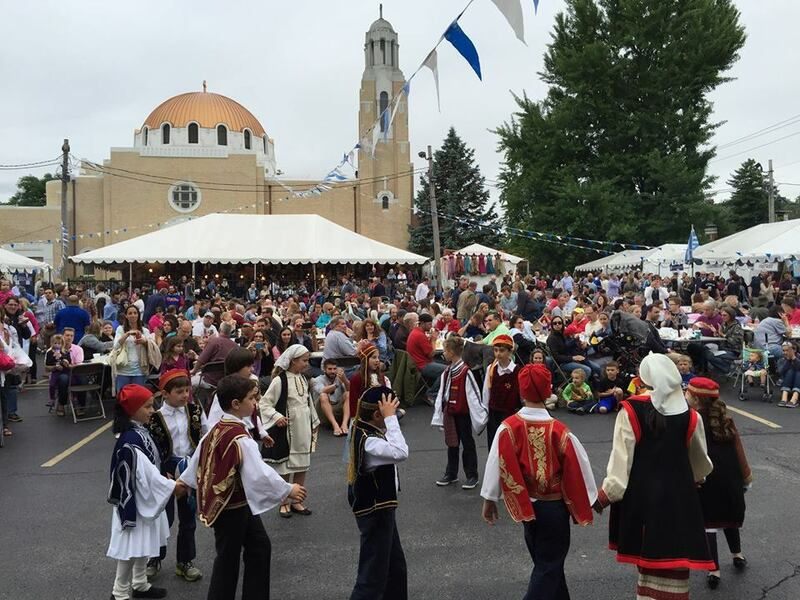 As the only Greek Festival in the State of Delaware, the Festival attracts nearly 40,000 visitors from throughout Delaware, Southeast Pennsylvania, Southern New Jersey and parts of Maryland to Wilmington. Experience the aromas of authentic food cooking before your eyes, the sounds of ethnic music and the sights of the Greek Terpsechorian Youth Folk dance group. “There will be plenty of “Kefi”, presence of joy and high spirits for you, your family, friends and co-workers to enjoy while attending our annual Greek Festival.”, according to the festivals website. Homemade traditional comfort food like Pastichio (Greek Lasagna), Moussaka (Eggplant, Potato and Seasoned Beef Casserole), Dolmades (Stuffed Grape Leaves) and Spanakopita (Spinach Pie) will be served in the Hellenic Community Center daily from 11am – 9:30 pm. The Greek Festival will again have its own App that can be downloaded from the Apple App Store or the Android Play Store. Along with that, online ordering for the Festival’s take-out booth will be available, either through the App or the website. The Festival’s music, food, and atmosphere mirrors what a traveler to Greece experiences. Plus, every year we feature a particular region of Greece. This year, we are focusing on the Thessaloniki, Greece’s second largest city. The Festival Program book provides a history of the city and surrounding region. 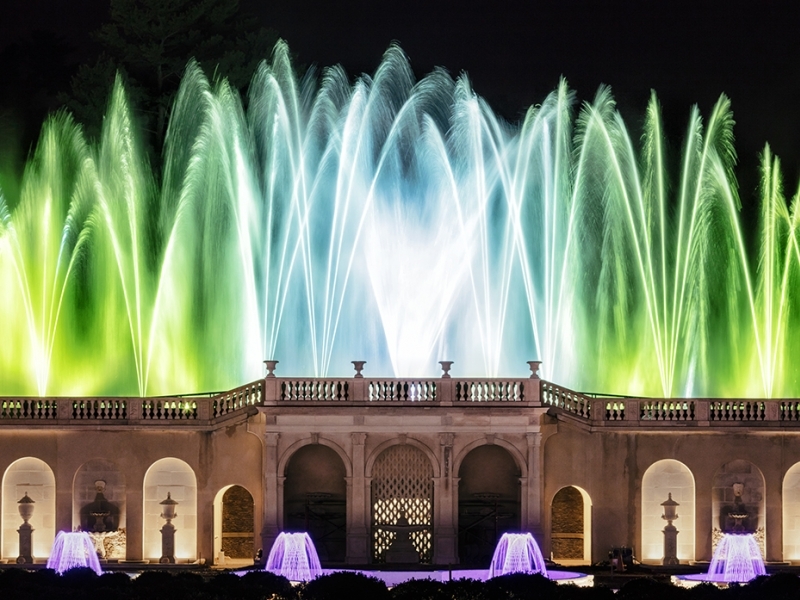 It runs from Tuesday, June 5 – Saturday, June 9 from 11am – 11 pm. Admission is Free and is a rain or shine event.